The Musial Group was commissioned to undertake a masterplan to find an appropriate site for a phased municipal project by the Township of Berkeley Heights. 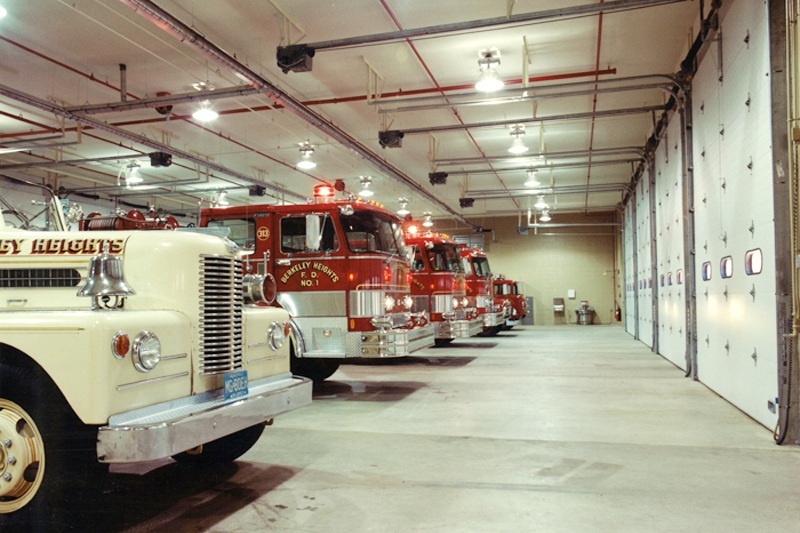 The new firehouse comprised the first phase of the masterplan. The project condensed stations and was sited to provide the municipality with the appropriate coverage. Sited on a heavily wooded plot of Municipally owned land, the project took care to limit the site disturbances while providing efficient circulation for the emergency vehicles.